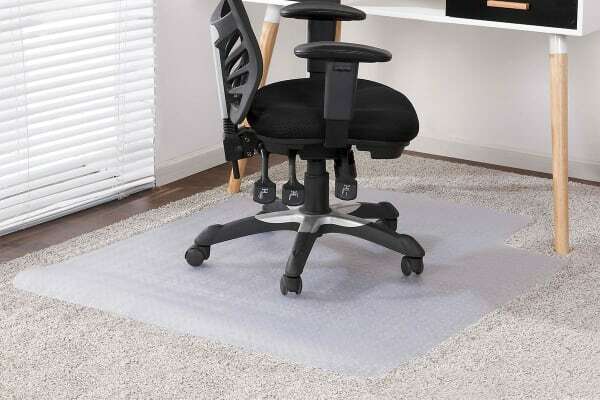 Protect your floors from scuffs and scratches with this chair mat for carpeted floors. 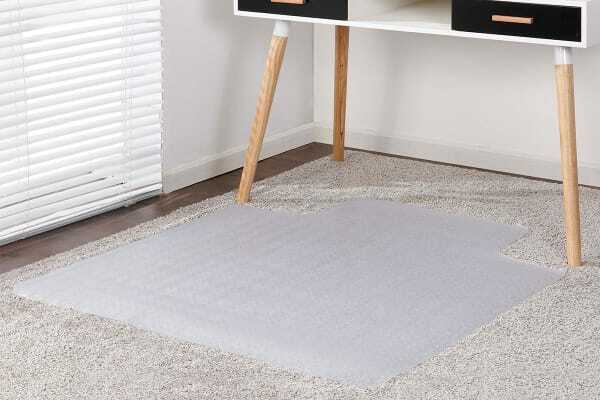 Protect your floors and roll around with ease on the Ergolux Chair Mat for Carpeted Floors. The textured underside ensures grip while the smooth surface allows easy rolling. A smooth rolling surface requires less effort to move your chair around, reducing stress on your back.